So many shows so little time. I have wasted a quarter, or maybe a little less than half of my life sitting on the sofa watching TV. Before I go off telling you my favorite shows, I do have some disclaimers about my taste. I hate ALL reality TV shows and every competition show just drives me up the wall. I particularly hate American idol, America’s Next Top Model, Modern Family, and any other singing show. Other shows like Face off and Project Runway don’t irk me as much but I still feel really stressed out when I watch them so I just don’t. Also, I hate ghost shows. They are either so boring, or so fake, or so creepy, you were better not having watched in the first place. The only one I still watch is Paranormal Witness. I never liked Rugrats, South Park, nor The Simpsons, nor Family Guy. I can’t like them. Sorry. Oh but the number one show, I absolutely hate, is Dancing with the Stars. I just don’t understand how it’s popular. O.o ??? This is what’s recorded on my DVR. Vampire Diaries is so pre-conceived, but I love it. It’s perfect for lonely single girls, to fulfill the need of having love and attention. Whats so great, is that Elena is sought after by two smoking hot guys. She is always the victim, and always gets what she wants. Even, when she is wrong everyone forgives her because she’s so ‘compassionate’ or whatever. Basically she is Ms. Perfect. Despite the gory scenes, after watching this, I sleep well. 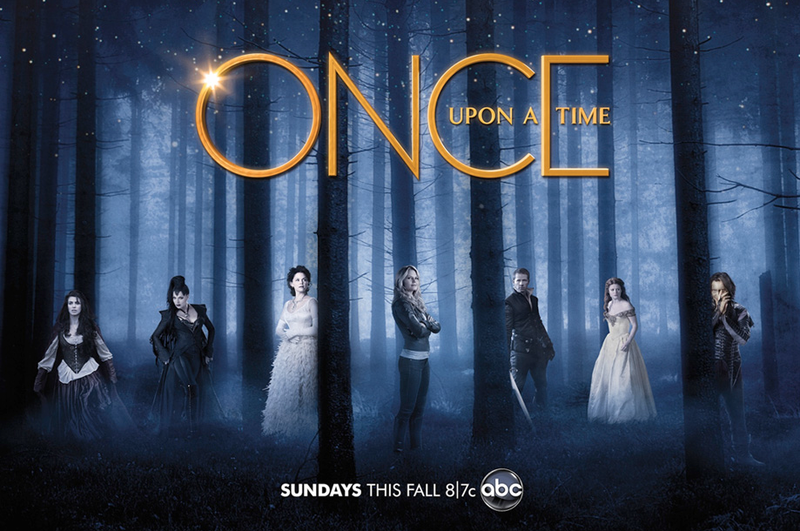 Once Upon a Time, costumes are the best part of this show despite being written by the same people who wrote Lost. Regina, the evil queen, carries the whole show. 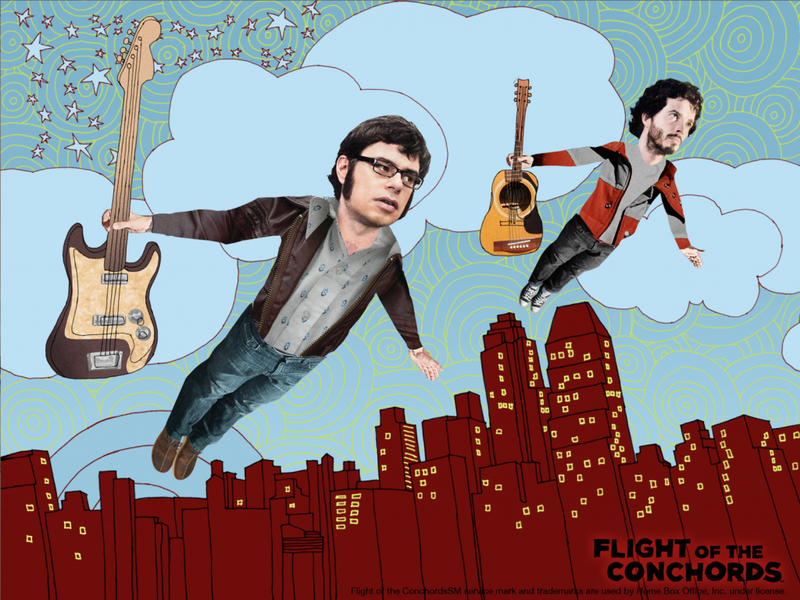 Flight of the Conchords, is something that’s not on air anymore but I recently got into them again. You can still find some place online to watch it. They are brilliantly funny. Also, so it’s much fun to copy their New Zealand accents. The recurrent jokes on this show are to die for. 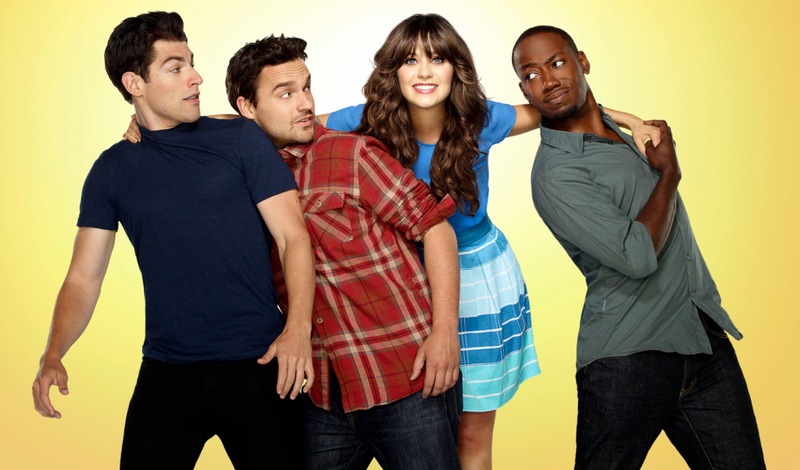 New Girl, seems so wacky at first, but I grew into the awkward humor. No laugh tack in this comedy, so it gives a fly on the wall effect. Bravo to the writers. They have eliminated the “ha-ha” one-liner tackyness of original sitcoms. I really feel like I know the people in the show. I also relate to their wild behavior because that’s how I act around friends. Adventure Time is a very colorful cartoon. I love the animation and the acid trip story lines. There are many princesses and kingdoms. 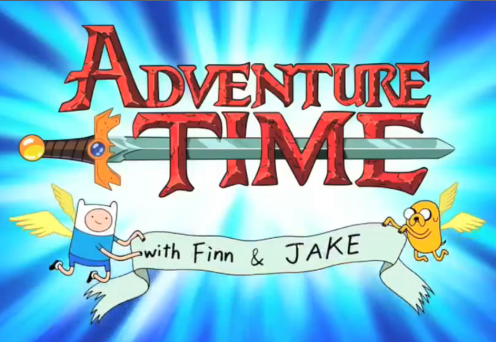 I would recommend this show to you if you like fantasy. Lumpy Space Princess, also known as LSP, is my favorite character. 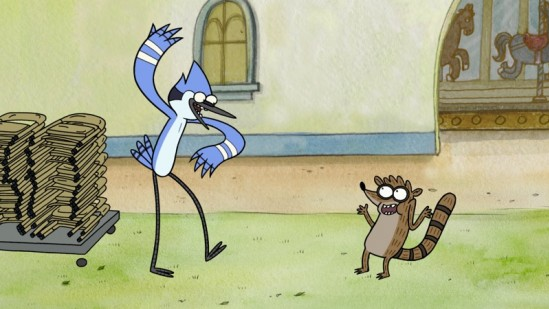 Regular Show, this is another cartoon, a little bit similar to Flight of the Conchords. It’s about two poor guys that work at a park. They have an angry boss. And they get into fantastical heaps of trouble. You’ll know what I mean by fantastical, once you watch the show. 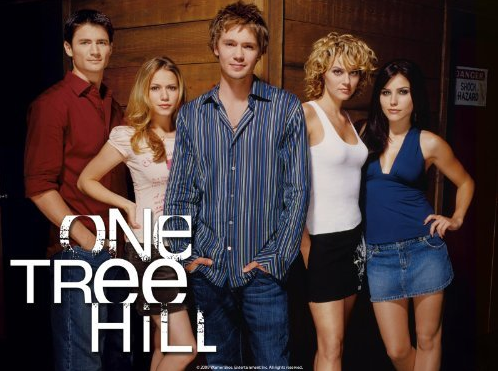 One Tree Hill, oldie but goodie. If you’ve never watched One Tree Hill, I really suggest you do. Seasons 1-4 are GOLD. The rest is just a load of crap. I’m not currently watching this but it is the best show that has ever been on TV, EVER, so it is worth mentioning. I recommend this to people who like stories based in high school. My advice: try to limit yourself to one episode a night. 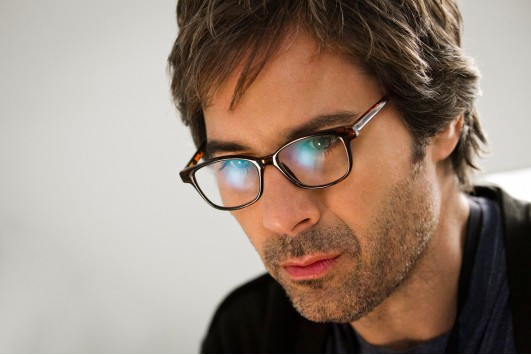 I almost forgot, Perception, is a very CSI type show, which I usually hate. However, this one I like. I’m not sure why…I do know that the main guy is a hottie that kind of looks like Ian from Vampire Diaries. It’s about a college professor that helps the FBI solve crimes. He suffers with bouts of schizophrenia, that’s both a gift and a curse. His visions help him solve crimes, but hinder normal relationships. I tried to say enough about the shows so that I didn’t ruin it, but still managed to intrigue. Is Kristen Stewart just plain rude or shy?